Hyundai Kona Iron Man Edition was recently showcased for the fans, carrying a Matte Grey/Shiny Red theme to match the Iron Man's attitude. The changes are simply visual as the car now comes with sharp side mirrors and hidden door handles. It uses a beautiful alloy wheel design with Red inserts within the petal design. More like a concept, the car rides on 19 inch bidirectional wheels and comes out to be 40 mm wider than the stock version. The headlight features an all new pattern while the same is seen on the rear light as well. 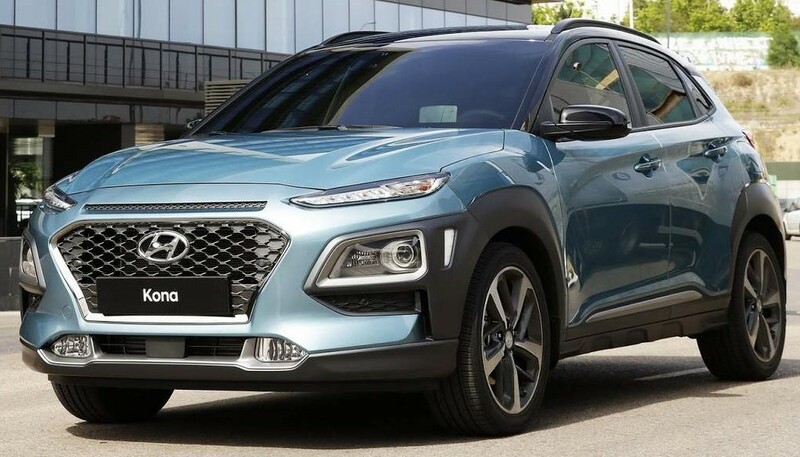 Hyundai will feature this built in South Korea's motor studio and promised to introduce an all electric version by 2018. 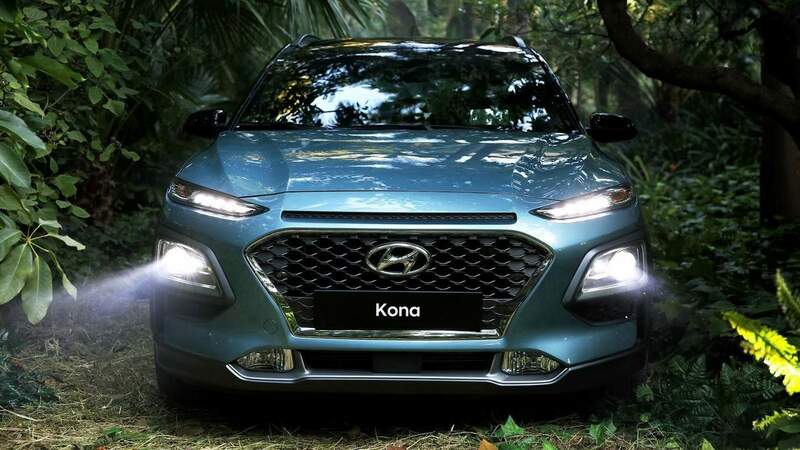 Hyundai will not consider Kona for the Indian market as it currently retails a crossover version of i20 and Creta in the country. The car comes with a length of 4165 mm and carries a wheelbase of 2600 mm. Kona rides on 17 inch wheels in stock and gets four different engine options, depending on the availability in different markets.